"Could this be the one Mum!? Could it?! Could it?!" Thankfully for myself, under all that kid-powered pressure and enthusiasm, the wait was a short one. Finally, I knew I would have some decent breathing space for a good chunk of the holidays and I was so pleased about that. Them there faces just say it all don't they? Those darling boys of mine ripped into that cellophane before I could get some half-decent images of their stash. I had to loiter in the background like some kind of unauthorised paparazzi and snap through the backs of their heads. ...Next thing I know, I pretty much had the afternoon to myself thanks to this fantastic game. YES! The SkyLanders phenomenon is not new around these parts at all. My boys are avid collectors of the figurines and players of the games. We have loads and loads and newbies are always requested and welcome. Joaquin, aged 10, tells me he "likes Chop Chop because he has a sword, Terrafin because he's awesome at going underground and Stealth Elf because she can move while being a scarecrow." 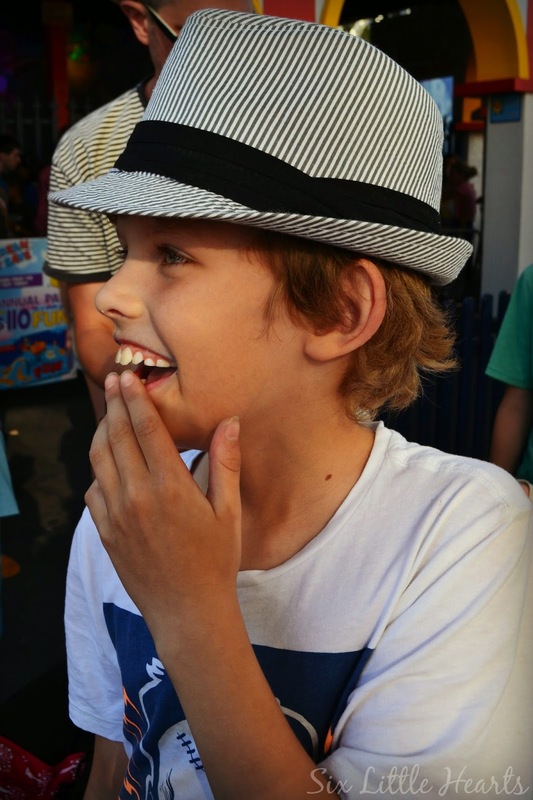 Ruben, aged 8, "likes the big giant character called Snap Shot because he's got a water gun." Any of it make sense to you? Me neither. Us adults really don't need to understand the pull-power of these little guys. Just be excited that your kids are perfectly well behaved and entertained while playing with these super little characters who come to life on their game devices. It's all I need to know. P.S. 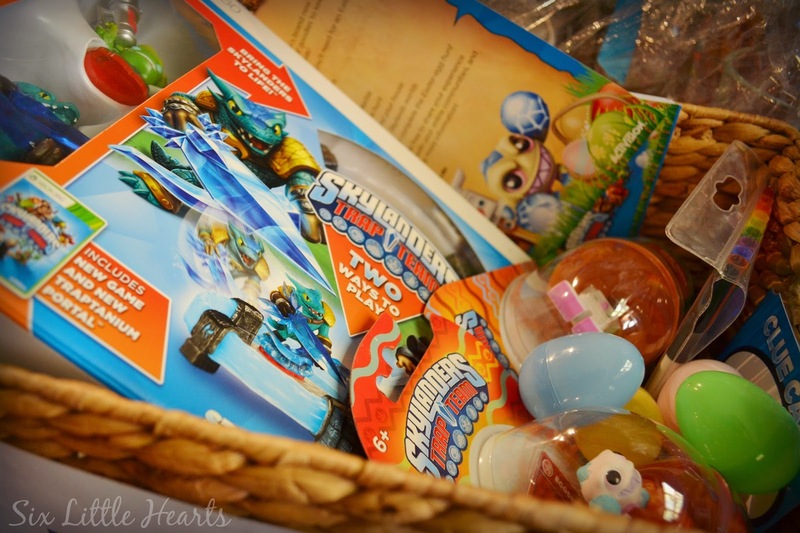 The basket the goodies arrived in makes an excellent storage tub for their vast collection of SkyLanders figurines - thanks guys! 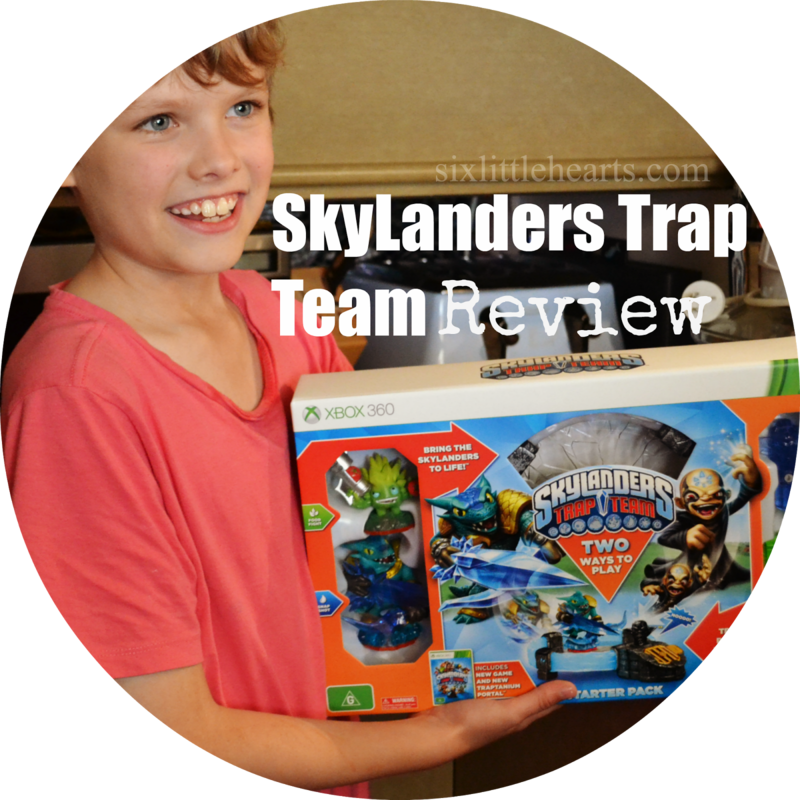 Are your kids SkyLanders fans? 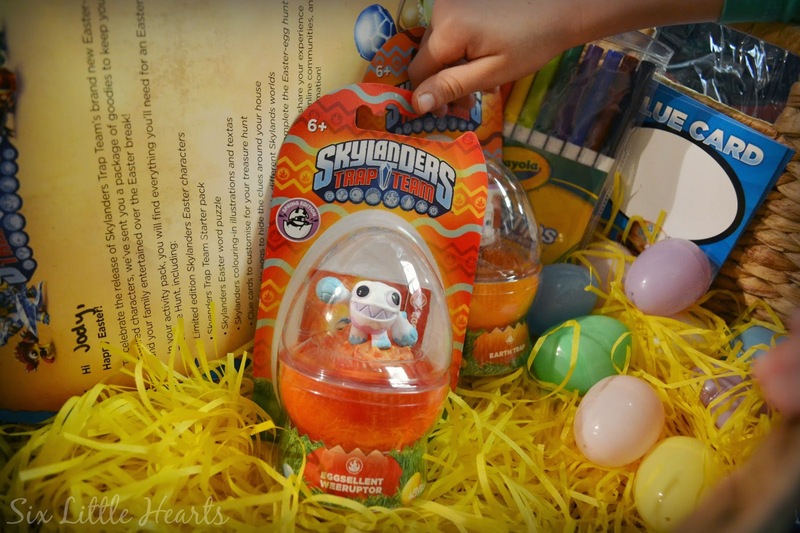 *Disclosure: Six Little Hearts were gifted the SkyLanders Trap Team Easter package featured here with many thanks! 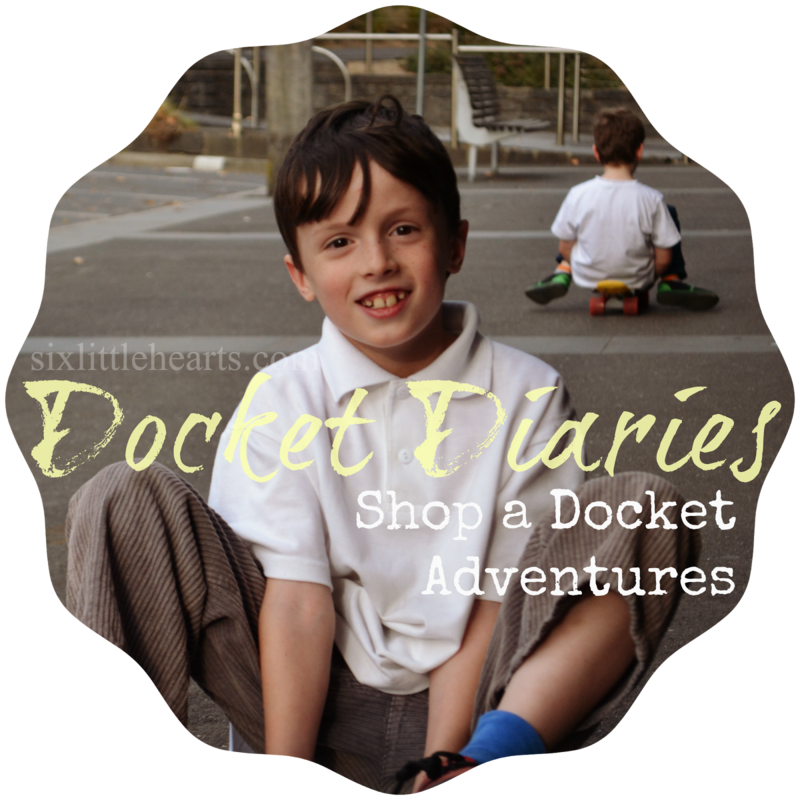 All opinions expressed are those of this blog's Author and offspring! Lovely to see so much happiness in these photos :) What a totally cool idea. Wish they had similar when I was a kid. They are so excited aren't they! 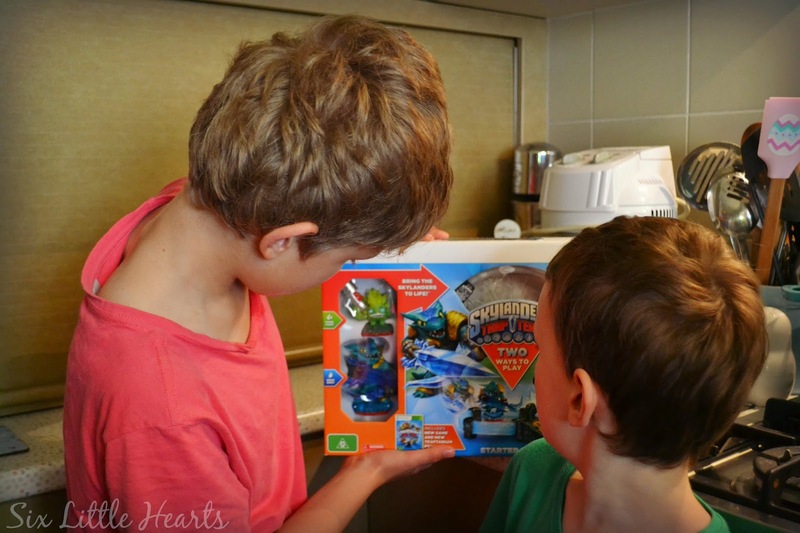 These gaming toys are so fantastic - my kids adore them. Kids have such great toys these days don't they. 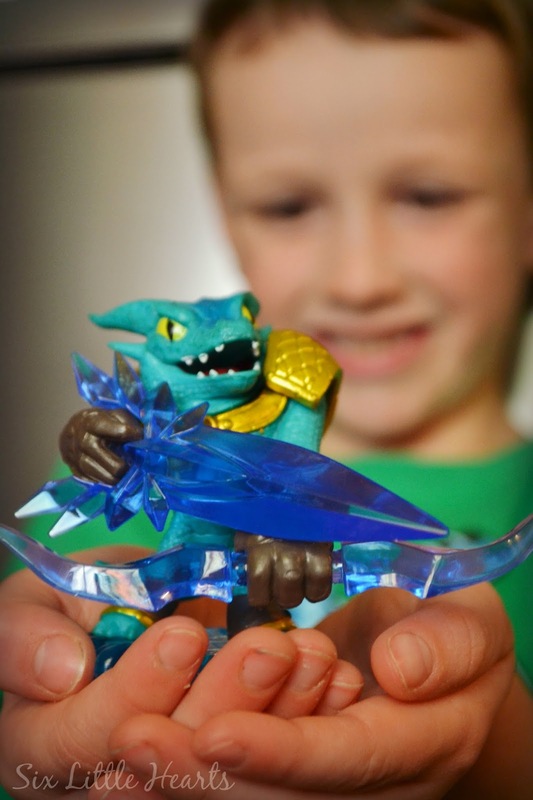 I don't fully understand Skylanders but I suspect my nephew would love these! Well that looks like fun! My son would have loved these when he was little. I've never heard of Skylanders, but how cute!! Yep, they looked pretty stoked at the arrival of this package! Looks like big fun. 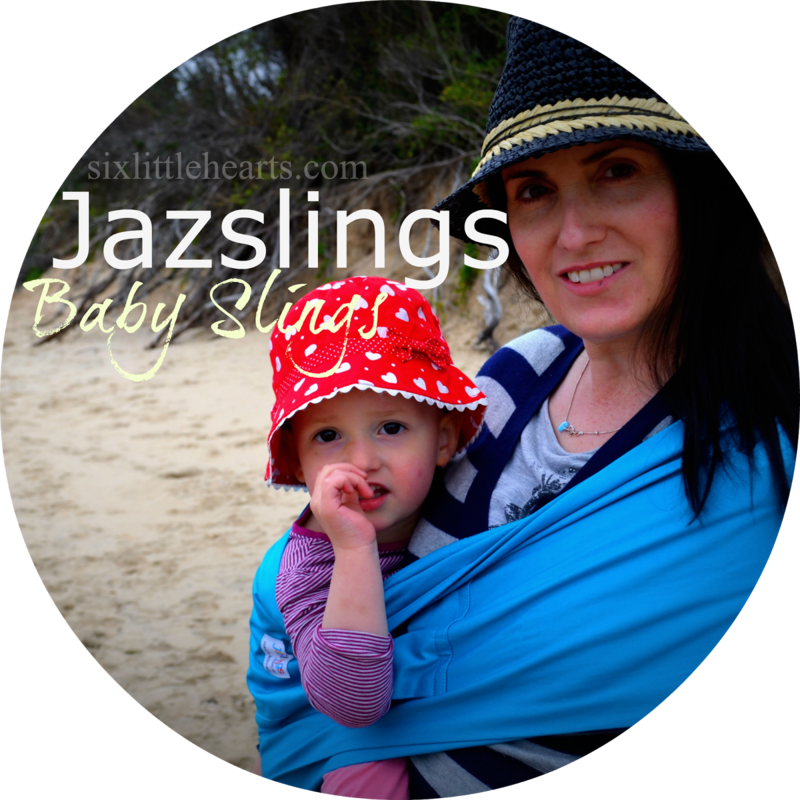 I think I would have loved these when I was younger... What a fabulous review. 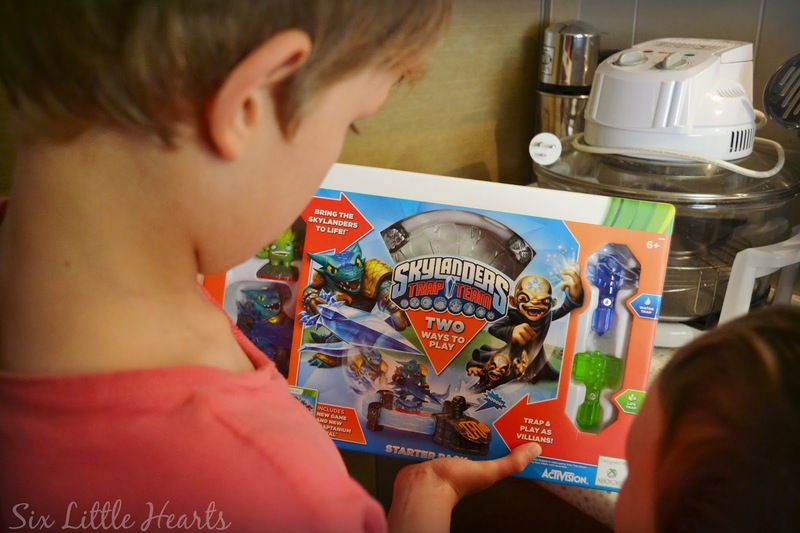 The twinions haven't gotten into Skylanders yet. They've just started an interest in Transformers. I'm sure it won't be long though! 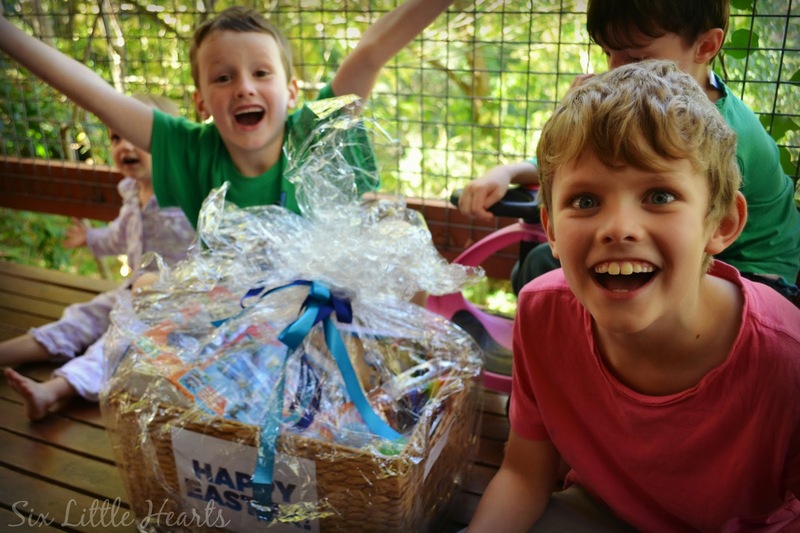 What a great parcel! Your boys look so so happy!